This will be a weird question perhaps, but I’m doing a magazine (in Swedish, but however) and there’s a recipe very similar to this one in it. 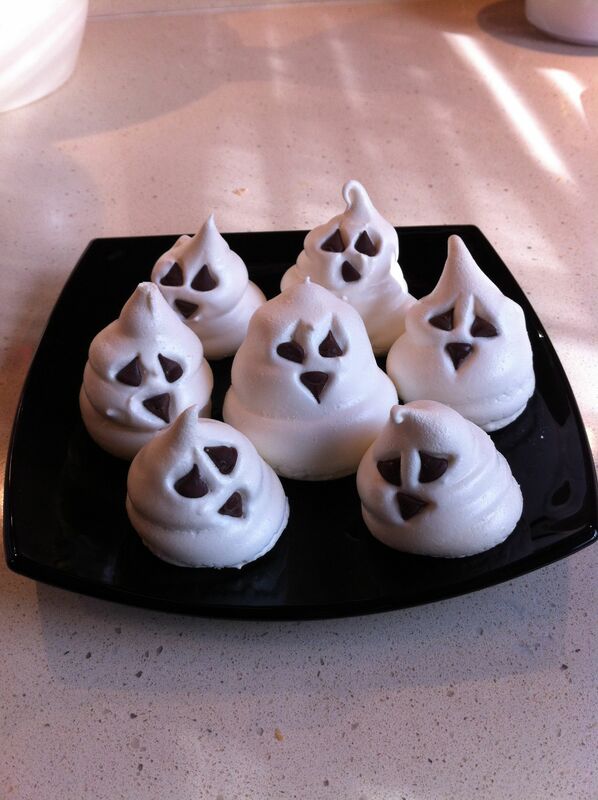 Only problem is that we’re missing a good photo of the meringue ghosts.. Do you mind if I borrow one of your photos from here? It’s a tiny non-profit magazine for young adults and made by young adults. I didn’t want to just steal it without asking. 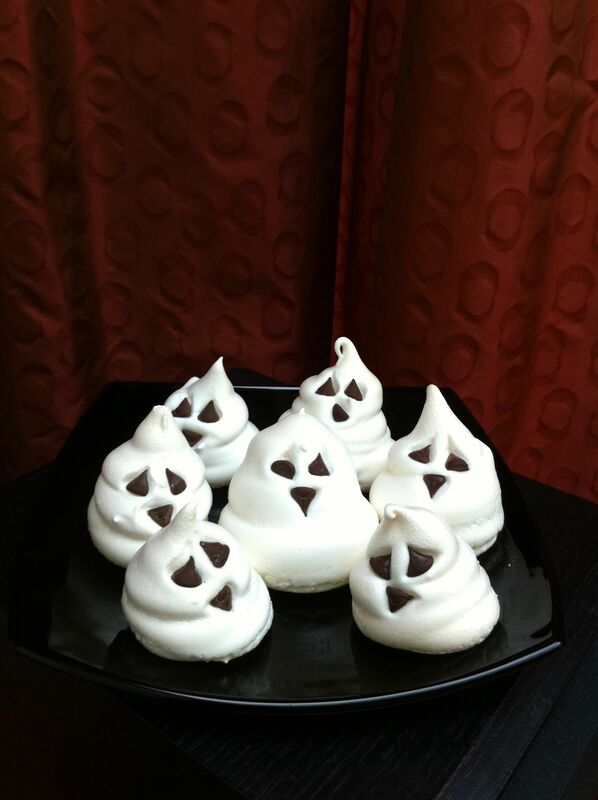 Thanks for asking and feel free to use the picture of the ghosts.